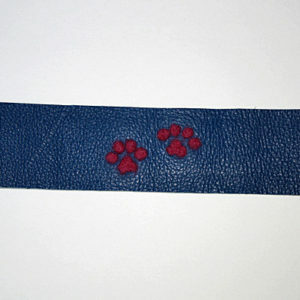 For the DogMa who is a purple lover! 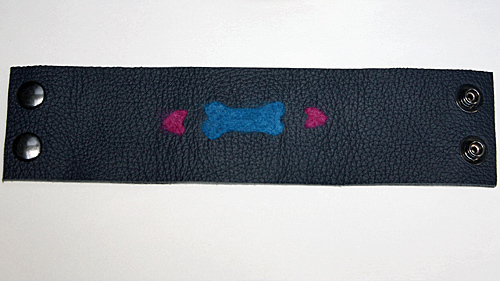 For the DogMa who is a purple lover! 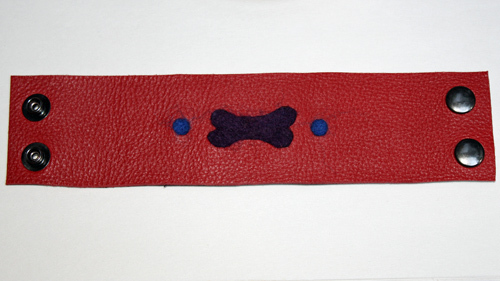 We powder coated our handmade Sterling Silver dog bone earrings to obtain this deep, luscious, purple colour. 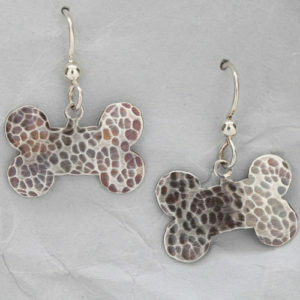 The backs of these dog bone earrings are the polished Sterling Silver. 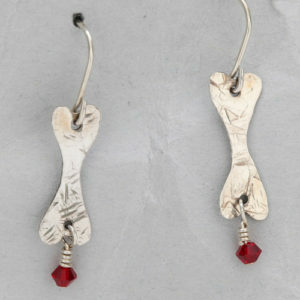 Light and lyrical, these handcrafted Sterling Silver dog bone earrings measure one and one eighth inches in length including the length of the high quality Sterling Silver earring hooks. 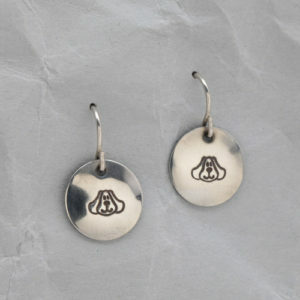 The width of these earrings is three eighths of an inch at their widest part. 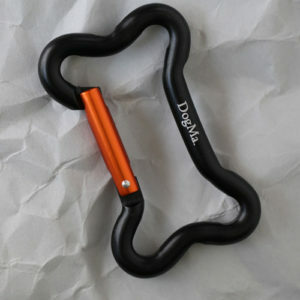 The powder coating is very durable. 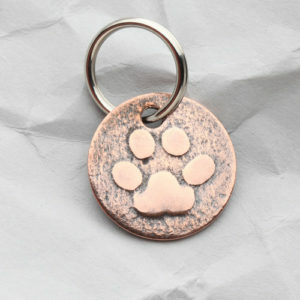 Canada Post ships these Handcrafted Sterling Silver Purple Dog Bone Earrings with tracking for your convenience and peace of mind.